What Do Strategists and Smart Hikers Have in Common? A fundamental assertion of business strategy is that an organization must have either a unique offering or it should strive to be the largest, low-cost producer in its industry. Most of us will work our entire lives without ever being part of an organization that's either the biggest or the best. And, despite what we claim in the brochures, our offerings usually aren't unique. Even if we sell a new technology, the truth is most of our clients can readily substitute our offering with another. Put another way, we're expendable. That's hardly hopeless though. Every day people make tremendous progress--and secure enormous wealth -- in organizations that are expendable. In fact, when you look at the population of millionaires, you'll find an inordinate number of these people working in organizations that you've never even heard of. How do they do it? There's an old joke about two hikers who encounter a hostile bear on the trail. One leans over and tightens his shoelaces in preparation to make a dash for it. "What are you doing??" the other scoffs. "You can't out-run a bear." The first hiker replies "I don't have to out-run the bear, I only have to out-run you." The lesson here is clear: success is a relative phenomenon. 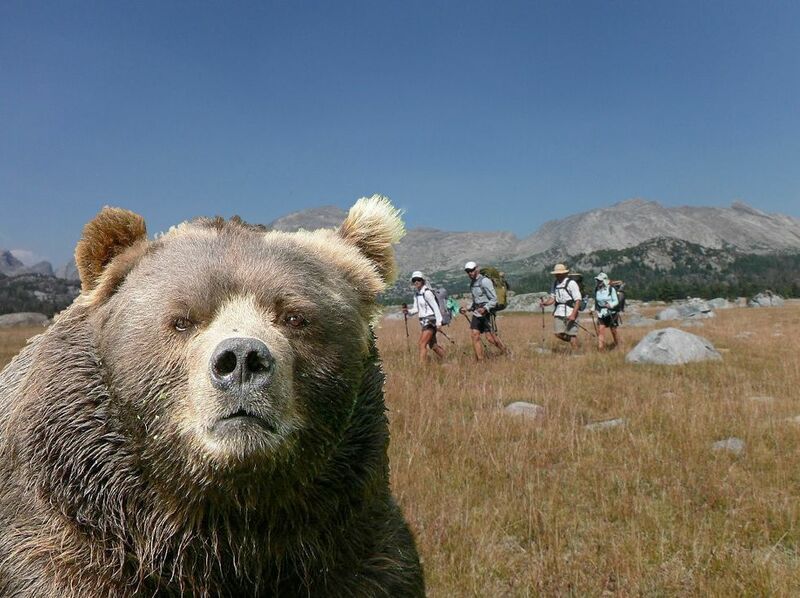 You don't have to be a world-class runner to survive a bear encounter. You only have to be better than the next guy. In turn, your organization doesn't have to be world-class on some celestial, absolute standard. You just have to be slightly better than the next competitor. There's another lesson in the bear story. When faced with a challenge, lace up your boots and get moving. Often the difference between the "haves" and the "wondering-why-I-don't-haves" is a simple willingness and ability to get themselves going. I’d wager, you already have plenty. Everything you need to survive, indeed, to thrive...is within reach. Or, put another way, just because you don’t have the strategy professor’s perfect business model doesn’t mean you have to be bear meat!